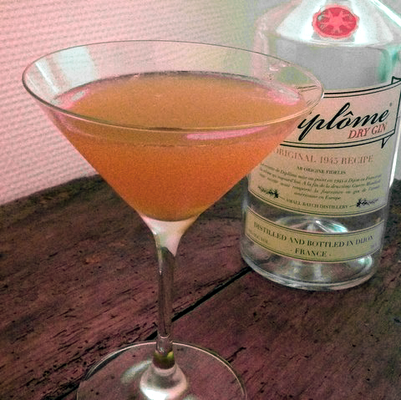 Recipe Courtesy of Diplôme Gin. Add the ingredients in a shaker with ice cubes. Shake and serve into a chilled cocktail glass.